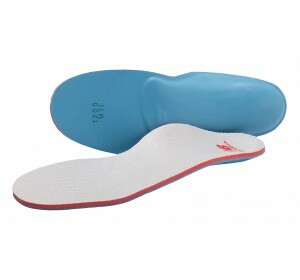 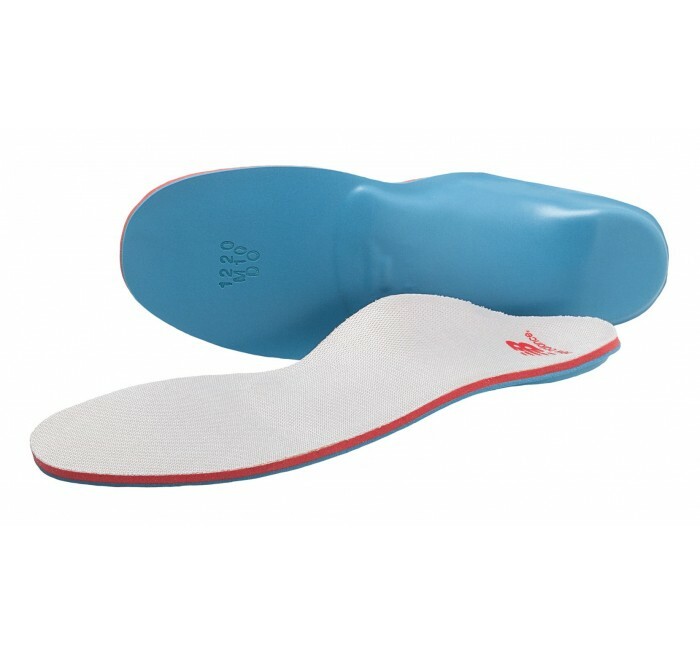 Help keep pronation in check with the NB1220 Plush Foam Posted Orthotic for women. It features a posted heel to help support a healthy gait and plush, slow recovery foam throughout. 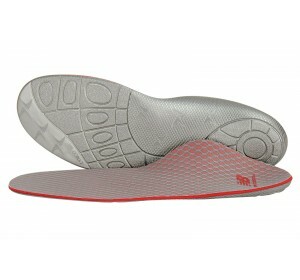 Add in an odor-resistant top cover and you can move your workout forward with confidence.